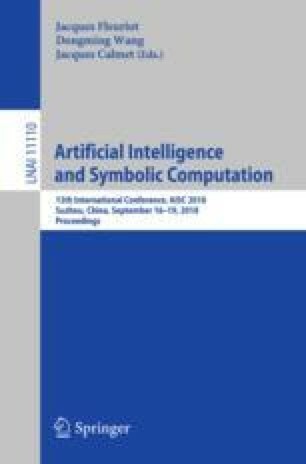 In this paper a game theoretic model of multiple players is established to relate the reward from the outsourcer and the number of participants in the software crowdsourcing contest in the winner-take-all mode via Nash equilibria of the game. We show how to construct the payoff function of each participant in this game by computing his expected probability of winning sequential pairwise challenges. Preliminary experimental results with our implementations are provided to illustrate the relationships between the reward and the number of participants for three typical participant compositions. This work was partially supported by the National Natural Science Foundation of China (NSFC 61690202, 11401018 and 11771034). The first author wishes to thank his supervisor, Professor Dongming Wang, for his support and encouragement.